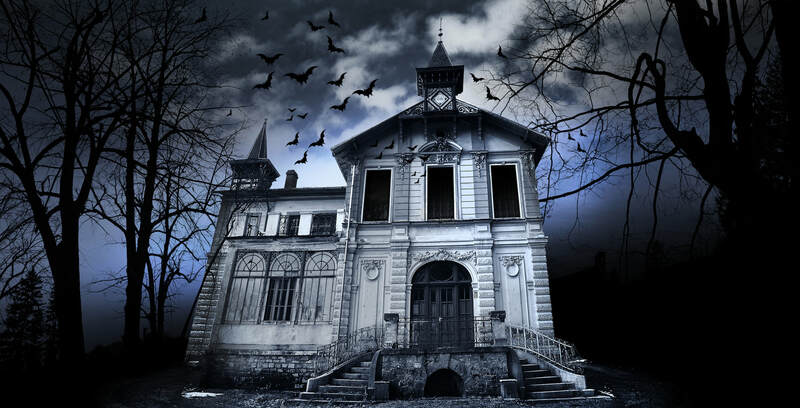 In 2017 October 27th, we teamed up with Sigma Phi Epsilon to create a haunted house for UC Davis students and the community in order to raise donations for a mental health organization/charity. All of the proceeds will go to the charity. The decorations are being collected as donations from students, local families, and other organizations. This will minimize cost and allow us to give back everything we collect! We are excited to hold an individual Davis Aggie Lions Club event this year. We were able to raise $1,600 for Treatment Advocacy Center in 2017. Citizens Who Care used to be named Saturday Club. 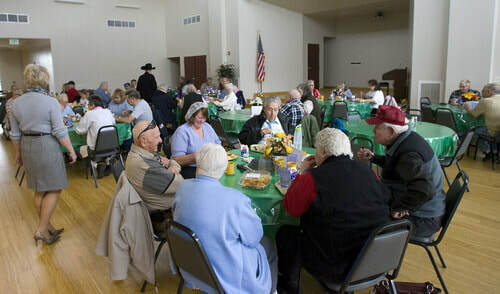 It is held in the Davis Senior Center every month and allows the caregivers from a time off. Literally! We take over their work and help with the seniors all morning, taking them to the Farmer's Market, eating lunch together, and even playing Bingo. Connections Cafe is held every Monday at the Senior Center and require lots of young volunteers who are tech savvy. Seniors come with technological problems they are experiencing with iPhones, tablets, even laptops. The volunteers try to teach them and solve the problems. Graffiti is a problem in every city and Davis is no exception. The Davis Police Department relies on volunteers like us to help keep the city free of tags. As a club we will be offering our services by painting and cleaning areas in Davis that have been tagged. Keep your eye out for an email about group clean up days when we will be going as a group to help clean up the city! As our club expands we also hope to adopt an area by providing a constant care for a specified location. Quick training sessions will be provided prior to events. Volunteers are recommended to bring eye protection (sunglasses will suffice). Our Hellacapella Reception is our largest fundraiser for our admin fund of the year. We work with several Lions from the district then invite Lions from all around to come together for a reception with silent auctions, raffles, refreshments, and more. The reception is paired with a concert called Hellacapella hosted by The Spokes of UC Davis. If you are a Lion in the district that is interested in donating to this event, please email the president at dalc.president@gmail.com. If you are interested in attending the event, please look for ticket information below. 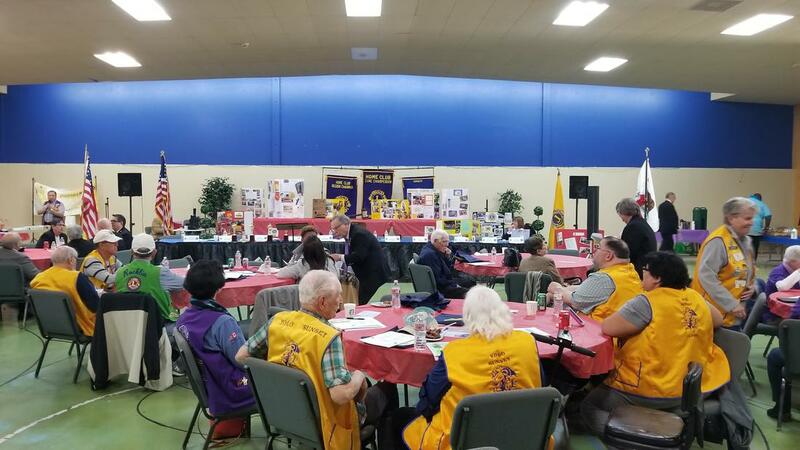 Lions Eyes Across California is a Multiple District Wide campaign to collect eye glasses and to raise awareness about Lions Clubs all around the world. The campaign both publicizes the organization's various efforts to eradicate blindness and collects glasses to be donated and delivered all around the world. This campaign works in combination with our Singing for Sight Day where our club will be collecting glasses door to door. While we carol, we plan on raising awareness for our eye glass collection day on March 28, 2015. Lions Clubs International is linked with LPCCI, Lions Project for Canine Companions for Independence, a non-profit organization formed in 1983 to educate, raise funds, and seek puppy raisers for Canine Companions for Independence. While we understand that it is difficult for a student to become a puppy raiser, we can do our part by raising money for this great organization. In addition we can show our support by assisting at events that benefit LPCCI or we can simply attend a puppy graduation. If you are in a living situation that can accommodate a puppy, we encourage you to become a puppy raiser (more information below). Special Participation in 2015-2016: Two of our members helped create an application video for a community member to receive a seeing eye dog with video taping and editing skills. He did receive his own seeing eye dog after the application was accepted by LPCCI. 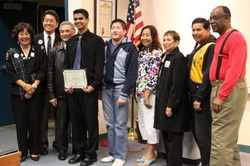 Every year the MD-4 Lions Clubs hosts a student speaker contest for high school students and the Davis Aggie Lions Club will be joining by sponsoring a club-level competition at a local Davis high school. The Club will present a $75 award to the winner of the contest and $25 to each finalist. The winner will continue to compete onto the next levels including: zone, region, district, area, and the final contest. Each level has its own prize and the final contest is a $10,000 scholarship. This contest is held in order to promote self-expression and independent thinking while helping the public become more aware of the problems surrounding the maintenance of this commonwealth as a free nation.